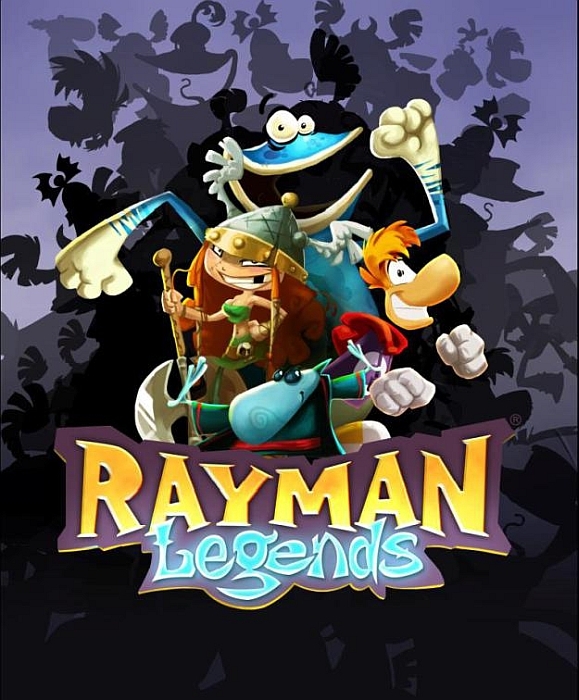 Ubisoft has revealed via a video on its Rayman Facebook page that Wii U owners will get exclusive access to Rayman Legends Online Challenge Mode for free sometime in April. The Online Challenge Mode gives players access to numerous challenges which will be updated daily. The developers will also be competing, so you had better be on your toes if you want to beat them. 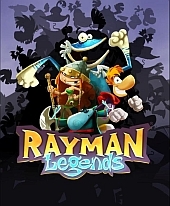 This free game mode will replace the exclusive demo which was due to come out for Wii U owners. The Challenge Mode won’t be restricted like standard Wii U demos.